The first time that I read Gatsby was for my IB English exam so I have been unable to read it from a purely pleasurable reason. The second time was for the exam coming up so I am still struggling along. Other people who haven’t had the pressure of exams have told me that they found the story to be less exciting and almost bland in comparison to the praise it has received. They agree that it is beautifully written and Fitzgerald creates a perfect and yet simultaneously a distorted version of a perfect life throughout the pages. The Great Gatsby in my opinion is fantastic. It has elements of good and bad, on the surface it presents a romanticized view on life, and it isn’t until you scrape away at the perfectly constructed language that the realities of that lifestyle present themselves. Daisy is nothing more than a rich woman who enjoys being at the centre of everybody’s attention, in love with money and the life that it buys. “Her voice was full of money” summarises it pretty nicely I think. Tom is nothing more than a bored rich American, who enjoys to dip into the women that the proletariat has to offer, because Daisy is nothing more than a trophy wife. She is not a working woman who aspires to be a woman of leisure. Nick, a biased author is probably the reason for the romantic construction of 1922 New York. He is unable to see the political and sexual agenda’s that are prevalent throughout the story. 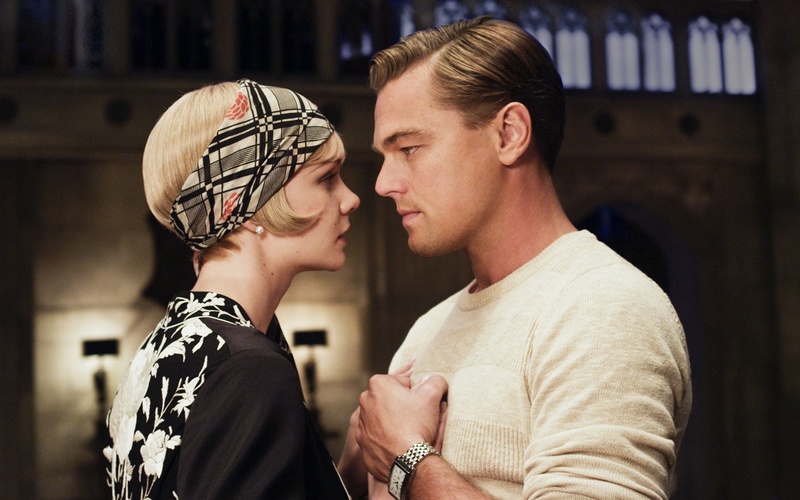 He doesn’t question where Gatsby’s fortune comes from – he is completely oblivious of any wrong doing. I hope she’ll be a fool—that’s the best thing a girl can be in this world, a beautiful little fool. Although set in 1922, which was an important era for modernism, Fitzgerald wrote it 3 years later in 1925. Ezra Pound a contemporary poet and critic even argued that 1922 marked the beginning of a new modern era. The invention of the car, end of the war, economic boom and rise of America, development of cinema and television and thus the creation of the BBC, publication of Ulysses and The Waste Land all had a huge impact on the direction that culture chose. It could have merged, or stayed separate, or ultimately and what was most likely to happen, there would be a collision. An inevitable explosion of opinion and division. 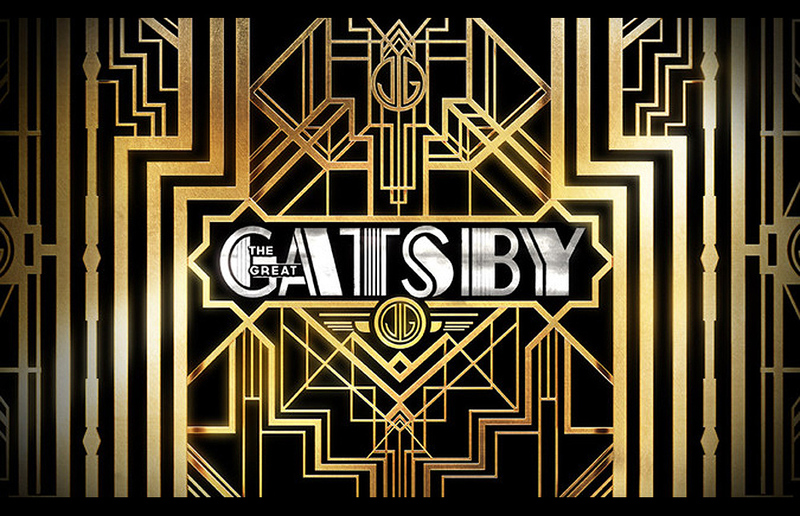 Gatsby, although written over 90 years ago is an extremely modern novel still. The creation of money. Inherited or stolen or made honestly. The need for one to fit in, into social circles that are higher than your status, that inherent desire to succeed and improve. They are all very human qualities and I think this is one of the main reasons why the novel is considered one of the all-time best pieces of literature to come from America. I could go on forever, in fact upon looking over what I have mentioned I have barely touched the surface of how passionately I love this novel. In fact, I didn’t even realise I loved it this much until I wrote this post. For those of you who haven’t read the book and are planning to see the film, I cannot recommend it more than I hope this post has done. It will be completely different from the film, because no Baz Luhrmann film is ever similar to anything else except other films he has directed. Romeo + Juliet, Moulin Rouge both completely different in tone, musicality, pace, culture and yet they have been united by the modern music. They have been brought forward into the present, and in some ways, that is exactly what Fitzgerald and other modernists were trying to achieve. Unite the past and present, whilst refining and progressing down the literary canon. And to end, of course there has to be a link to the soundtrack. I love all of the songs so much that I am just linking the entire thing. Click here to listen! This was wonderful, I had read it one time real long back and could never understand what the fuss is about. Your post puts it in perspective though I thought it ended a little too early. I was and still am waiting for more..will give it a try before watching the movie.